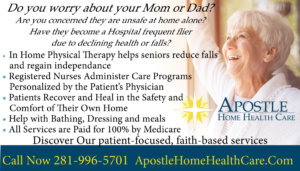 Does your aging parent qualify for in home care paid 100% by Medicare? You might be surprised to find out they do! We invite you to listen in as e explain how to qualify, what you should get and how to find an agency that meets your needs! 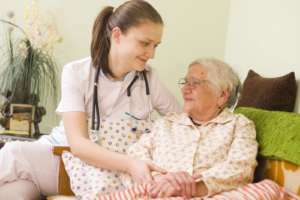 * Who is eligible for in home care? Find out Saturday morning at 11 with Kathy and Doug on The Senior Answer on 100.7 FM KKHT! No radio? Listen on line at www.senioranswer.org!